Corvair Tune-Up and Pot Luck at Kent's Shop! 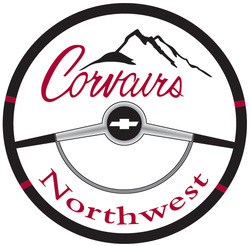 Once again our friends at Corvairs Northwest have extended an invitation to North Cascades Corvairs to attend one of their events - a Tune-Up, Swap Meet and Pot Luck at Kent Sullivan's in Kirkland, WA. 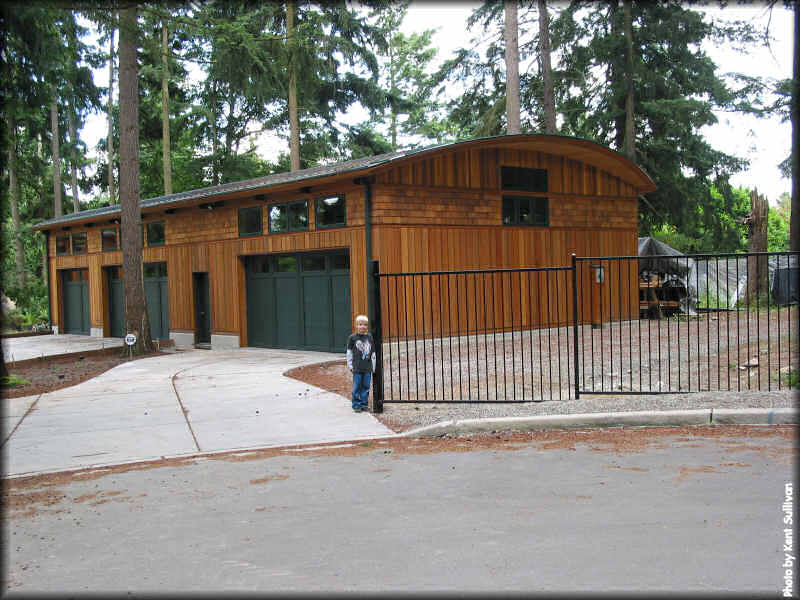 Kent has	a	large	garage	and	a	beautiful	Canadian	Corvair	that	is	not	to	be	missed! Bring	a	bit	of	food	to	share,	and	enjoy	the	entire	afternoon	there.